Regionalism and Multilateralism: Complementary or Substitutes? The increase in number of regional trade agreements over the past two decades gave rise to an ongoing debate on whether such regional agreements promote the growth of multilateralism or hinders it. 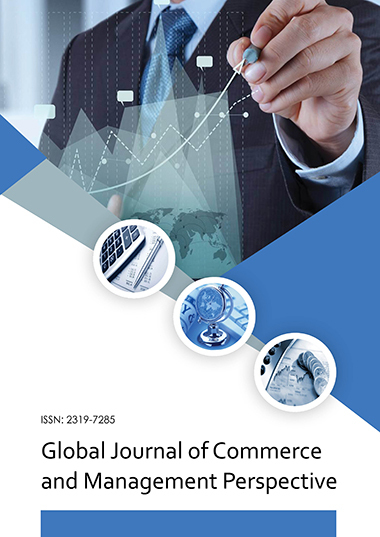 This paper reviews the pioneering work of various prominent economists on this issue.